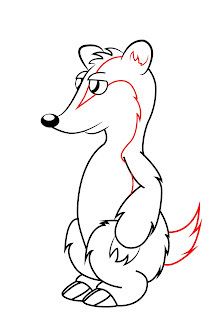 Speed Drawing - Adventure Time..
For today’s tutorial, I’ll be teaching you how to draw a cartoon badger. 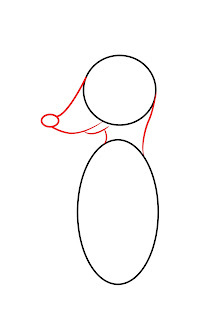 This one was requested a while back, and I’ve only now been able to get to doing it. I hope you enjoy! 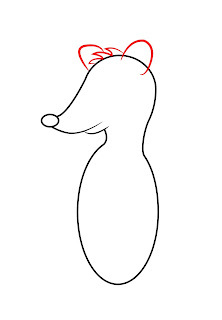 To begin with, we’ll first need to draw a circle for the cartoon badger’s head, and an oval beneath it about twice that size for its body. 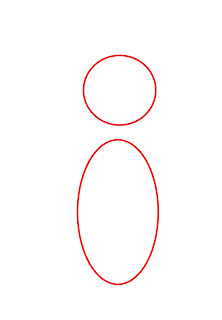 As you can see the circle and oval aren’t touching. 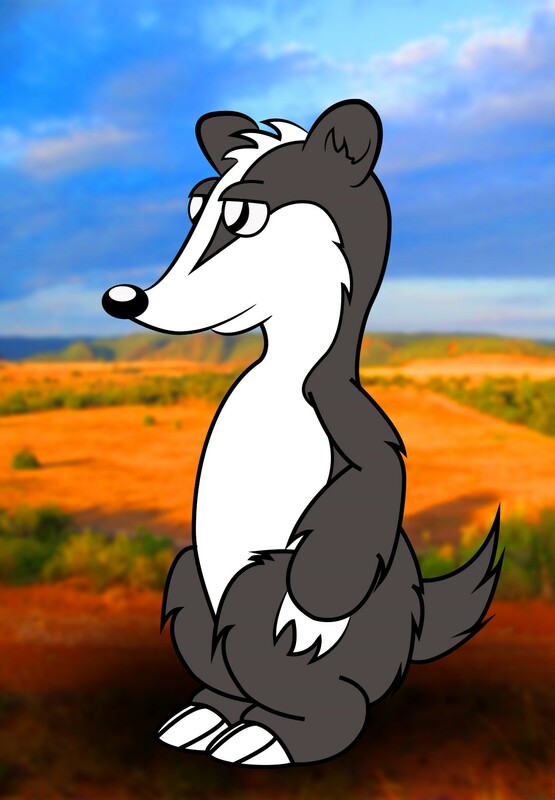 This is so that we can give our cartoon badger a neck in the next step. 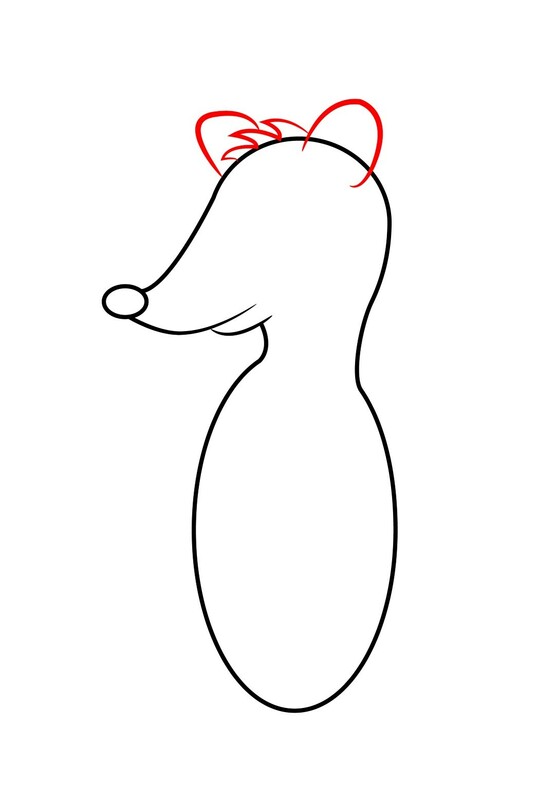 Next, draw a nose for your badger with a very small mouth beneath it. 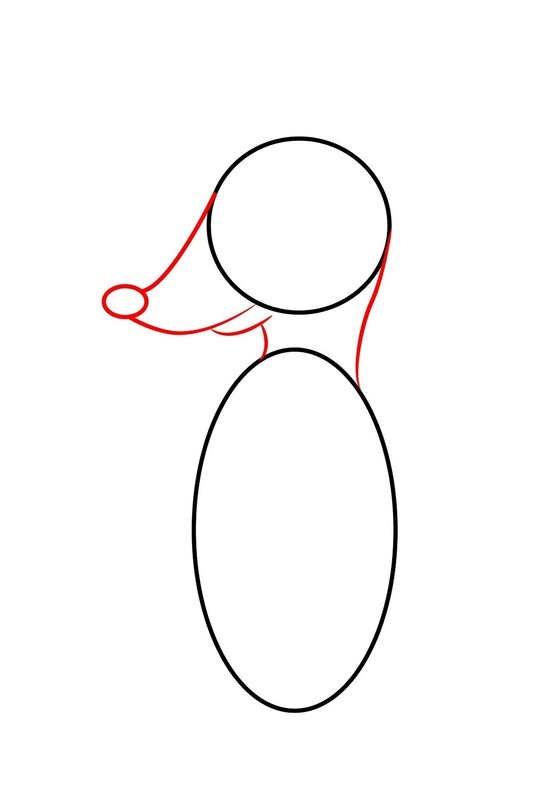 Also, you can give your cartoon badger a neck by drawing two simple short lines connecting the circle and oval together. 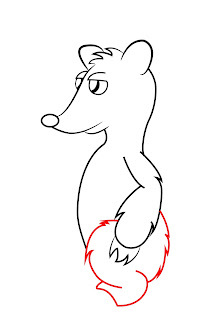 Erase the outlines of the circle and oval, and you should have a solid shape of the badger’s head and body. Draw two small ears sitting on top of your cartoon badger’s head, as well as a few tufts of hair between his ears. 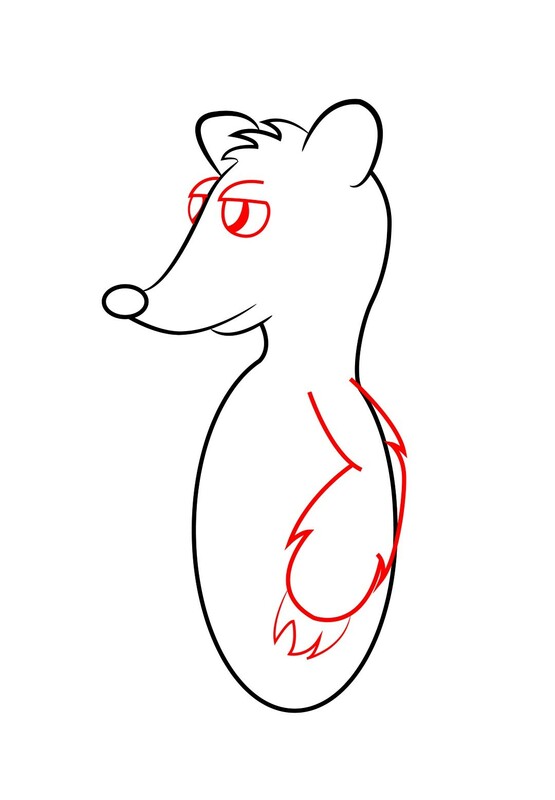 Give your badger two small circle eyes, and draw an arm that starts at the base of his neck, and continues to nearly touch the bottom of the oval of his body. 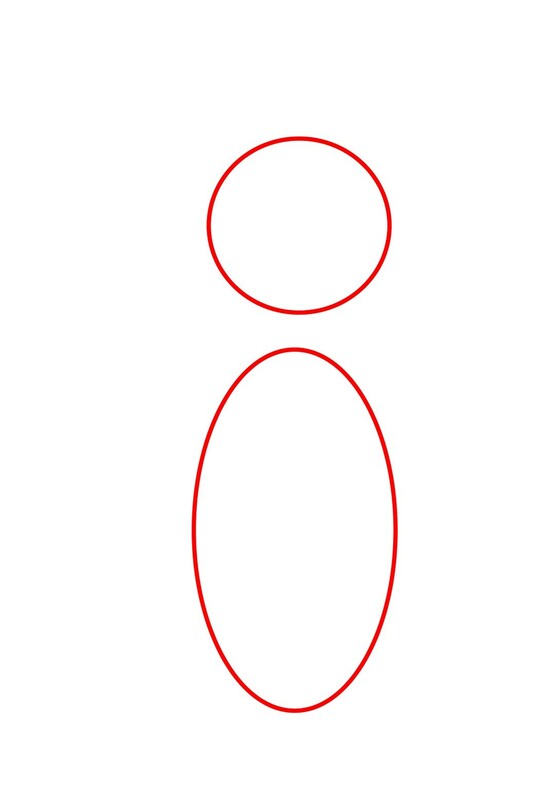 Next, draw a fairly large curved leg. 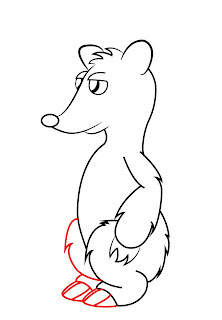 Of course badgers don’t stand on two legs, but for this tutorial it will help to give him a cartoonish look. 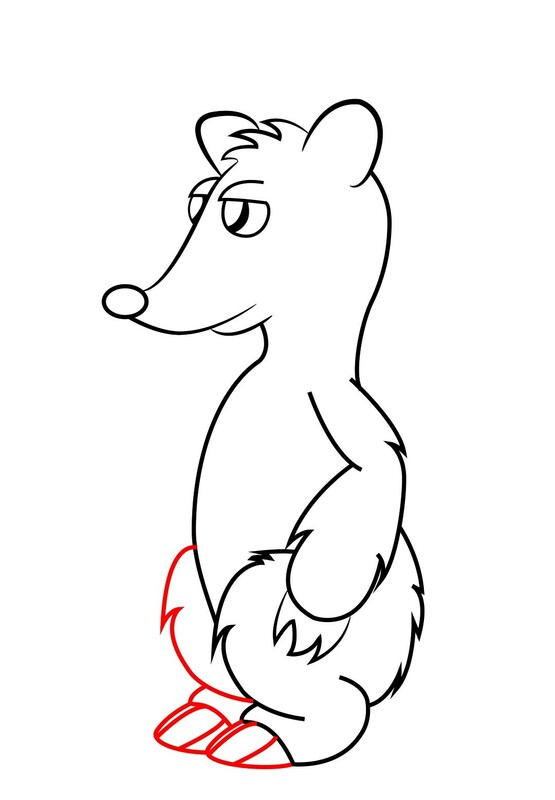 Repeat the previous step to form your cartoon badger’s opposite leg, and draw three large claws at the end of each foot. 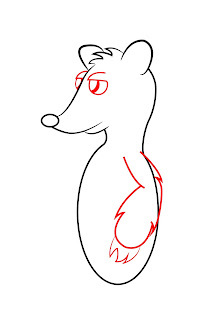 Finally, draw a large stripe beginning near the center of the cartoon badger’s face that continues below his arms. 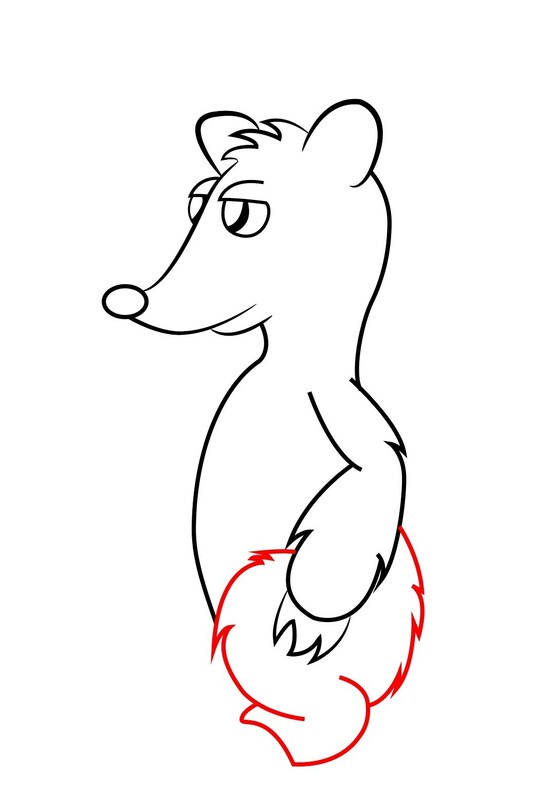 Give him a tail, and the badger’s body is pretty much complete. 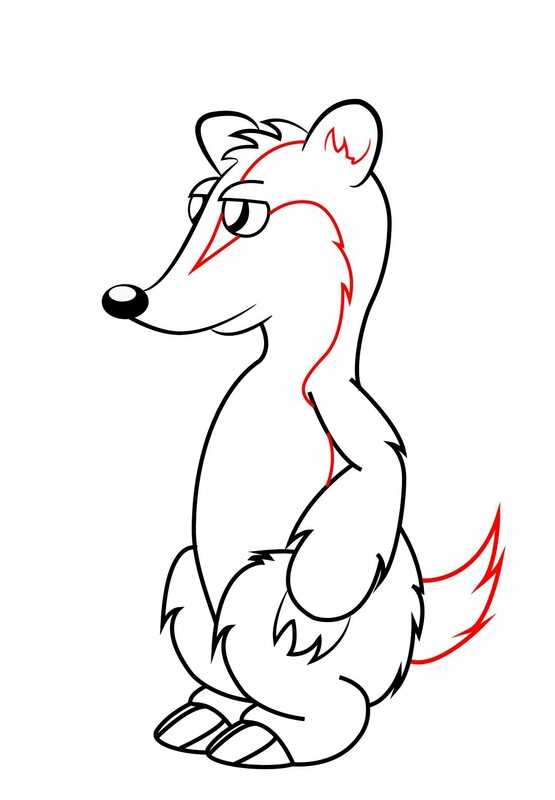 Color your cartoon badger grey and white and add him to your collection!